The SPF number is a guidance to the level of UVB protection a cream offers, and correlates to the time you can spend in the sun without burning. If your skin type is such that you start to get red after 15 minutes when unprotected, then wearing a cream with SPF 30 means it would take 30 x 15 minutes (= 7.5 hrs) before redness occurred.However, it is important to reapply the product, as required as efficiency diminishes through sweating and contact/rubbing. 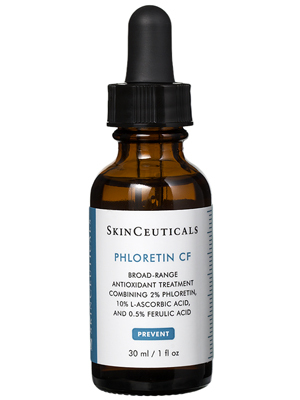 The SPF value (eg 15, 25, 30 etc.) 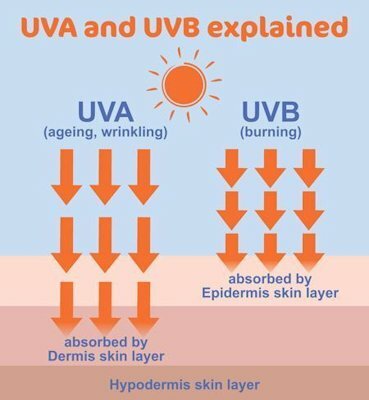 is a guide for the UVB protection, and not the UVA. 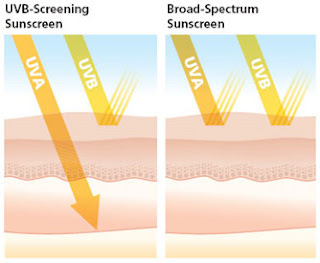 It is for this reason that broad-spectrum creams are recommended, to also protect against ageing UVA rays. It’s a myth that your moisturiser or foundation which just has a number will provide adequate sun protection. Unless it actually specifies that it provides broad spectrum cover, you may not be getting any protection at all from UVA. It is also a myth that suncream is only needed in the summer. 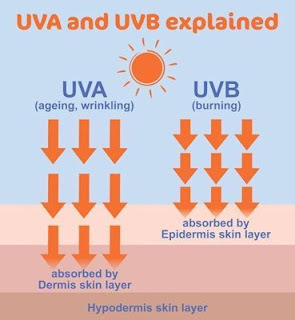 Whilst UVB rays are at their highest between April and October and between 10am and 4pm, UVA rays are present all year round. I advise wearing a broad spectrum suncream every day, even in winter, from first thing in the morning, and even indoors. This is because UVA rays are unaffected by cloud cover and also penetrate glass.Apply suncream on the areas exposed daily to the elements as damage becomes cululative with every day of exposure. Medical grade suncreams have been more rigorously tested than over-the-counter ones, and are therefore much more reliable.